Bonus Info: FREE $5,000 Bonus - 18+. T&C's Apply. 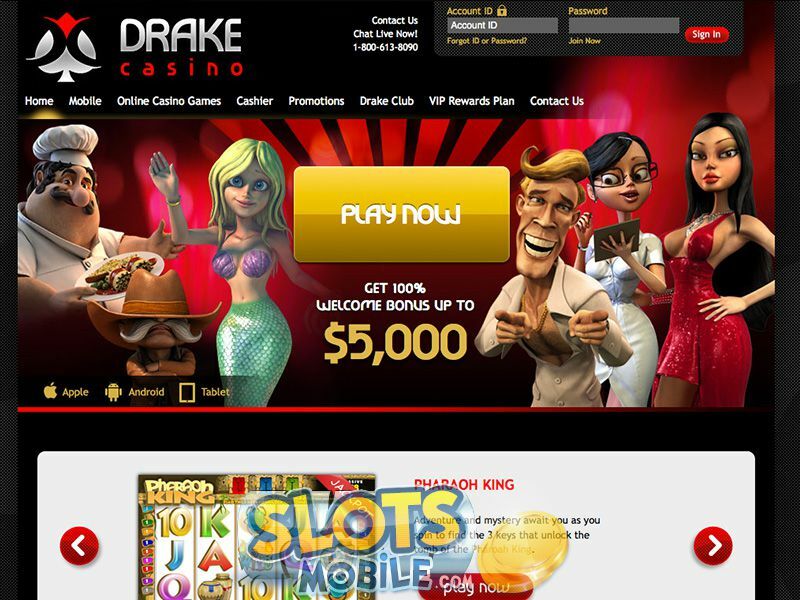 Drake Casino has been winning over mobile players from the U.S. and around the world since they launched their mobile optimized site in November of 2012. Whether on iPhone, iPad, or Android optimized tablets and smartphones, Drake Casino is a mobile experience that must be tried to be believed. Drake players enjoy a host of high quality 3D Video slots, great table games, and unique weekly promotions including a 75% Tuesday reload bonus, a 50% Thursday reload bonus, and 100% reload bonuses on all deposits made every Saturday. Add a 25% rebate for losses incurred on mobile games every Wednesday and a 10% weekly Casino rebate and you’ve got a mobile promotion selection that’s hard to beat. Powered by BetSoft Gaming, Drake Casino’s mobile suites offer 10 3D Video slots and 2 table games with new titles released each month. Each desktop release is now accompanied by a mobile release and other classic titles favored in the desktop space (such as Rook’s Revenge and Safari Sam) have already been released to mobile. Bonus rounds are especially well produced and render really well on mobile devices, adding spectacular dimensions to games like ‘Under the Bed’ and ‘At the Copa’. 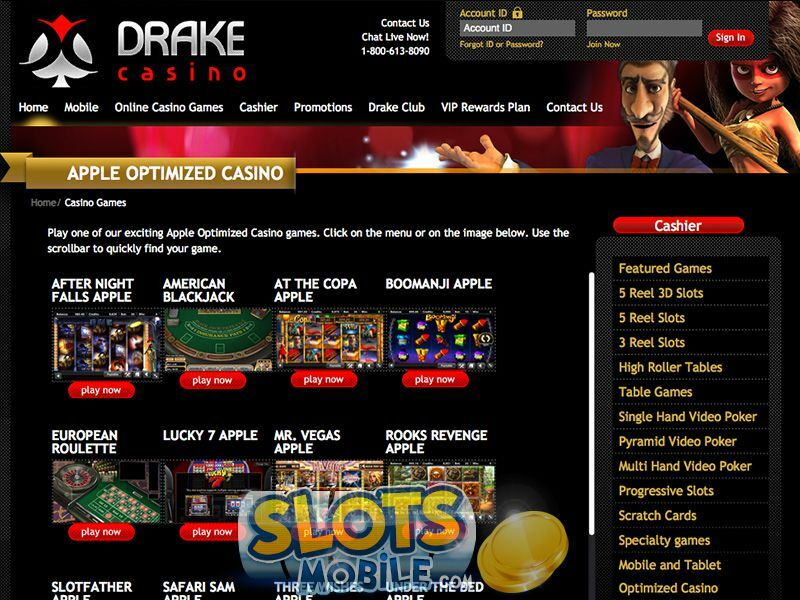 Drake Casino has an Apple Optimized Casino for iPhone, iPad, and iPod touch. They also have an Android Optimized Casino for Android devices. 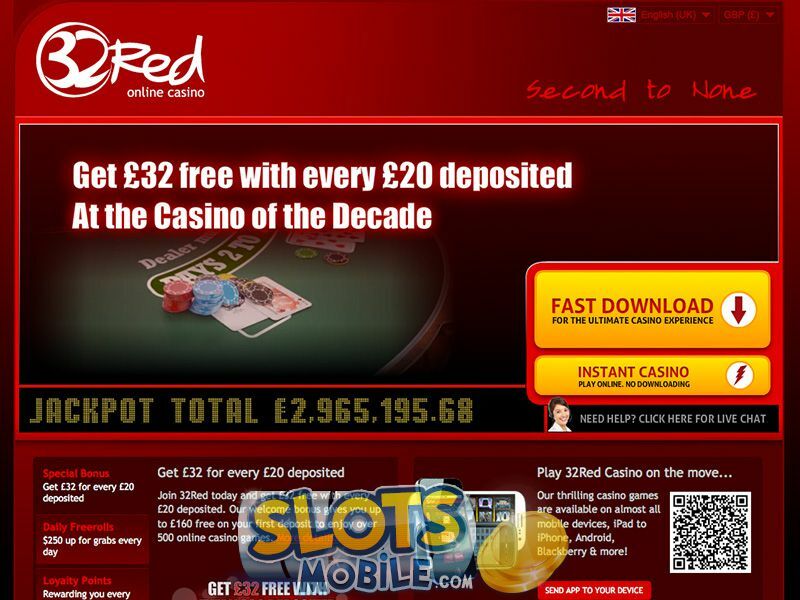 Android and other mobile devices that support flash can also enjoy the entire gallery of Betsoft games by accessing the full site but these games are not optimized for mobile. Drake Support is available in English from 9AM to 12AM EST seven days a week. Each member of their skilled service team has on average 10 years of experience supporting online casino customers and their payouts team is very accessible to assist you with your withdrawal request and inquiries. Email them at support@drakecasino.eu or live chat through the website. You can also reach them toll free at 1-800-613-8090.